Well that wonderful time of year came round once again where my dear eldest daughter had to decide on a cake! Well since she pretty much changed her mind every week I made her a cake I thought she would enjoy plus something that is very popular these days..
Mermaids and unicorns.. I actually LOVED making this cake haha! 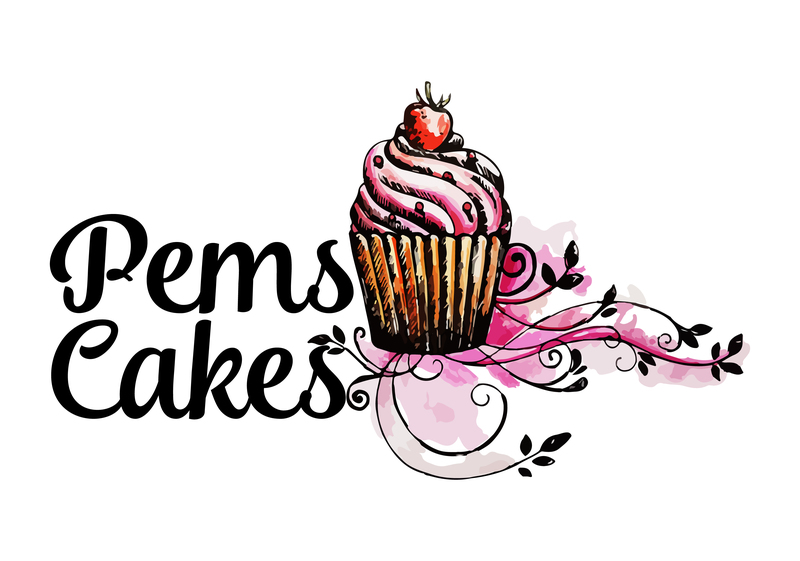 Alas it was not all mermaids rainbows and unicorns this month a few other beauties came forth from Pems Cake kitchen! Teletubbies and Mr tumble plus Cars!